Mid-Atlantic Timberframes reached out to Alpha Dog Advertising at the end of 2016 in search of a marketing partner to help them promote their brand nationally and gain greater bid opportunities. Their previous marketing had focused mainly on a business-to-consumer message, which captured only part of their target audience (homebuyers) and did not resonate with their commercial audiences (residential architects and custom home builders). 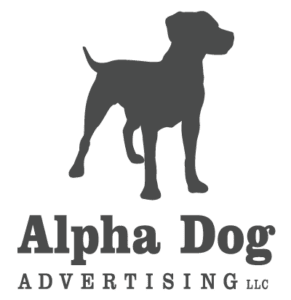 Alpha Dog’s recommendation was to develop an integrated and cohesive marketing plan built around custom builders and residential architects as the primary target audience, with affluent homebuyers as the secondary target. We identified the top targets for each category and developed a series of touchpoints to communicate the value of Mid-Atlantic Timberframes to each. Each touchpoint built on the others to create a cohesive and consistent message and build the MATF brand for the long term and increase sales/bid opportunities in the short term. 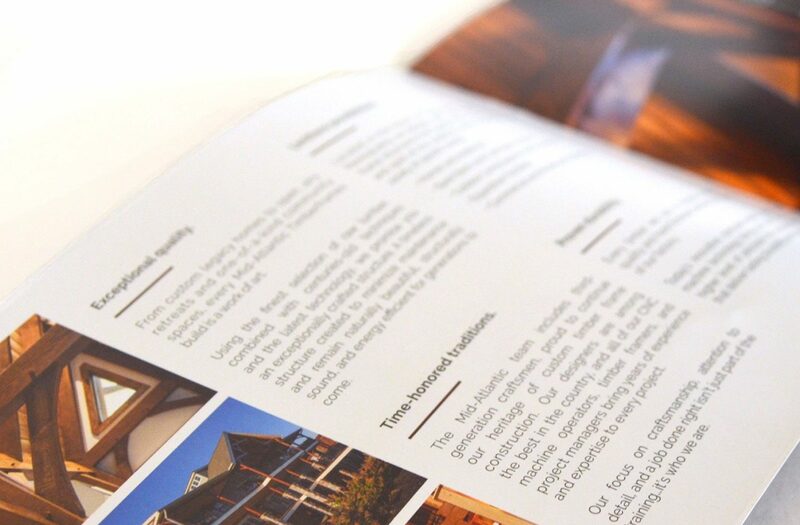 Our multi-tiered approach included digital marketing, print advertising, and direct mail. This strategy kept the brand in front of potential customers year-round and provided them with the information they needed to make a well-informed decision when choosing a design/build partner. Using this marketing strategy, MATF captured enough qualified leads in the first quarter of 2017 to cover their entire annual marketing budget (and then some). By the end of the year, this new approach had helped increase sales by 50 percent.